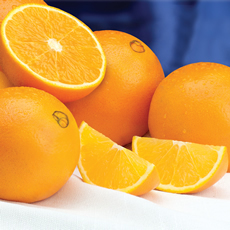 Since 1964, we have delivered Florida's most popular citrus varieties. Every piece of citrus is the highest quality, grove fresh, harvested at the peak of ripeness, then perfectly arranged in value-priced gifts. 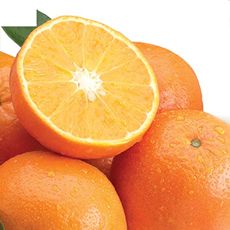 Florida Citrus season starts in October and last through mid-April. It is impossible to say the words, "Florida" and "Citrus" in the same sentence without smiling. 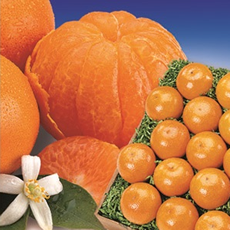 Gregory's Groves has been devoted to picking, packing, and shipping mouth-watering Florida citrus since 1964. 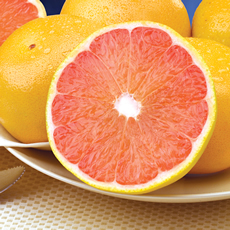 From Navel Oranges to Ruby Red Grapefruit and every Florida fruit in between, Gregory's is the perfect marriage of delicious citrus and delightful customer service. Giving citrus as a holiday gift is a tradition that dates back hundreds of years. Navel oranges hang heavy in the bottom of stockings hung from chimneys throughout the world as a taste of summer sunshine in the cold winter months. 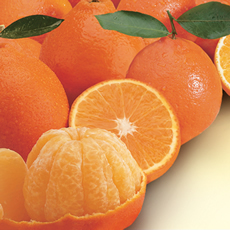 Since then, dozens of varieties have emerged like January's Honeybell Tangelos, Temple Oranges, Honey Tangerines and Valencias. Each carefully harvested at the peak of freshness and shipped directly to you, each variety offers different levels of sweetness, juiciness, and acidity. But Gregory's Groves doesn't stop there. Only Gregory's groves offers Gregory's Sweets, the little orange with the huge flavor. Easy to peel with a mild flavor and beautiful color, these citrus fruits are easy to eat and juicy enough for a delightful glass of juice. 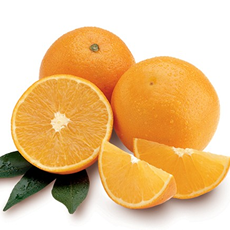 Let's not forget the Duncan Dancy, a tangerine in size with a flavor described as a cousin Honeybell Tangelo. 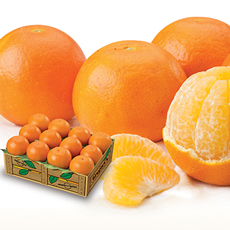 These easy to pack tangerines are easy to peel, easy to eat, and even juicier than Honeybells, making them ideal to throw in a lunch box or backpack for a quick pick-me-up. 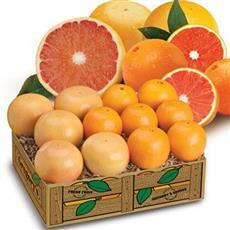 For those looking for something a little more tart, Gregory's Groves offers a variety of gift boxes that include our delightful Indian River Grapefruit. Ruby Reds are known for their beautiful red fruit inside and thin skins. Imperial Gem are rich and mellow with heavy, gold flesh. And Flame Red are the deepest red inside with a touch of sweetness. Picked at the peak of ripeness, packaged to preserve freshness, and shipped to you straight from the grove, all of Gregory Groves' citrus fruit gifts are backed by a 100% unconditional guarantee. If you are not completely satisfied with your purchase, we will do everything in our power to make it right.